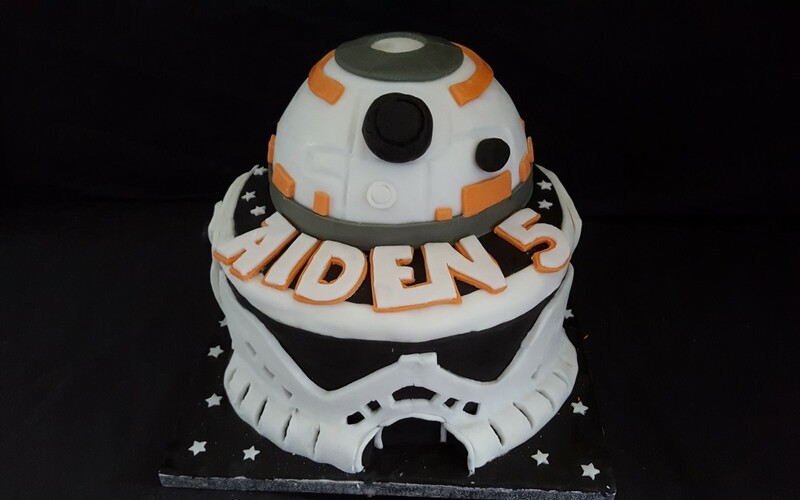 2 tiered Star wars cake, with a storm trooper base and a BB8 droid head! 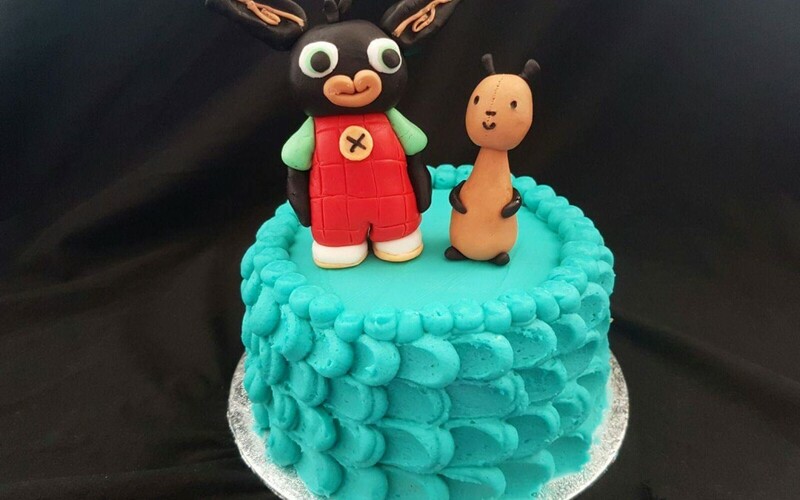 a special cake smash cake with the smashers favourite cbeebies characters, bing bunny and flop. 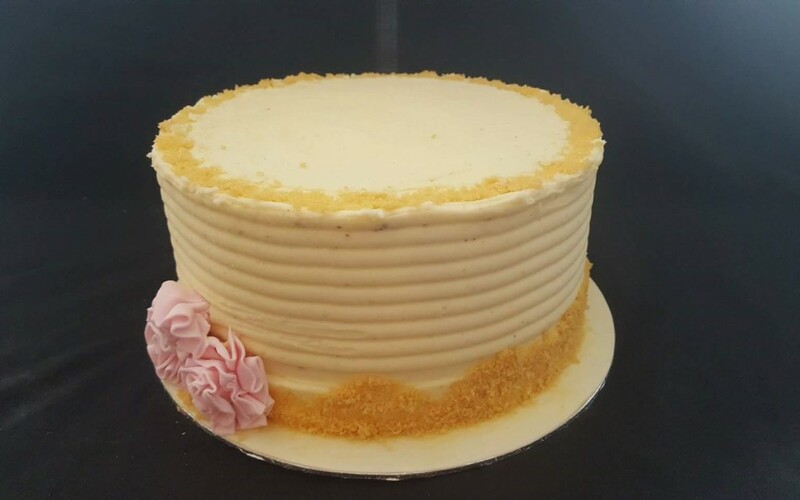 A simplistic rustic cake with ivory buttercream, golden sugar sparkles around the top and bottom with dusty pink roses. 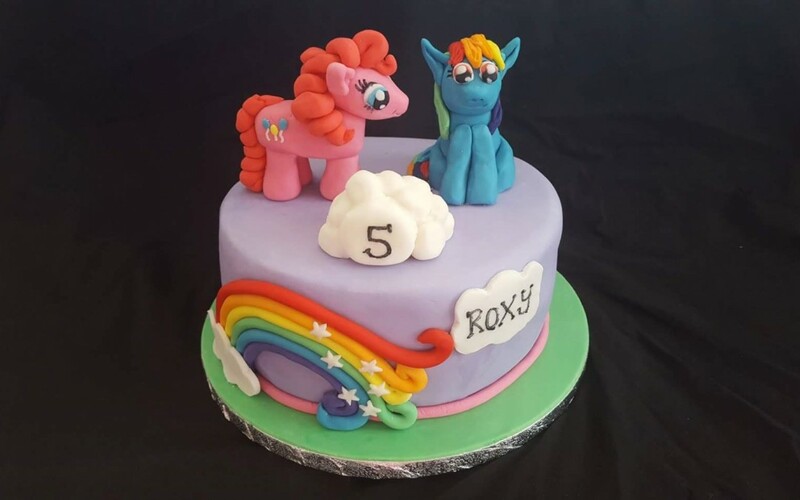 My little pony cake with a rainbow, stars and the birthday girls 2 favourite ponies on top. Pinky Pie and Rainbow Dash. 100% Edible and handmade by me! 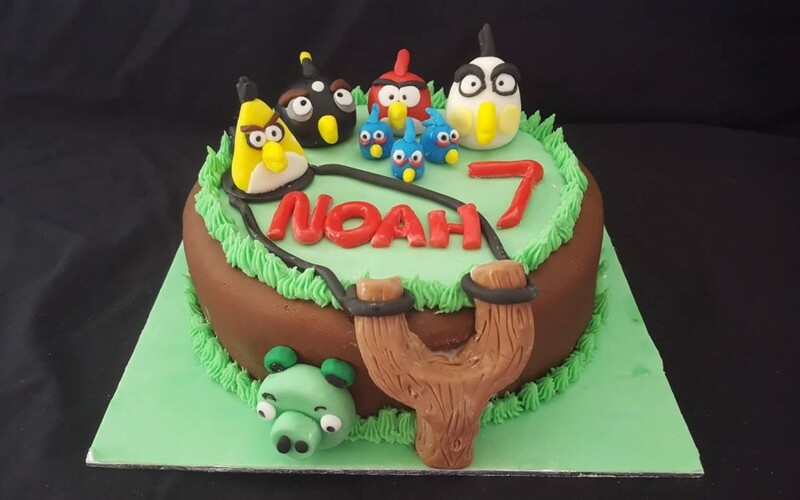 A cake made with all the angry birds. the game version of them. With a piggy and a catapult for launching them.